Thanks to key partnerships with some of the state’s best beer stores, the 2019 field of entrants has expanded to forty-plus IPAs this year and will be spread out over four regional events, culminating in the Championship Round Tasting at The Society of Master Beercierge in Belmont on Wednesday, April 3 from 7:00 to 9:00. 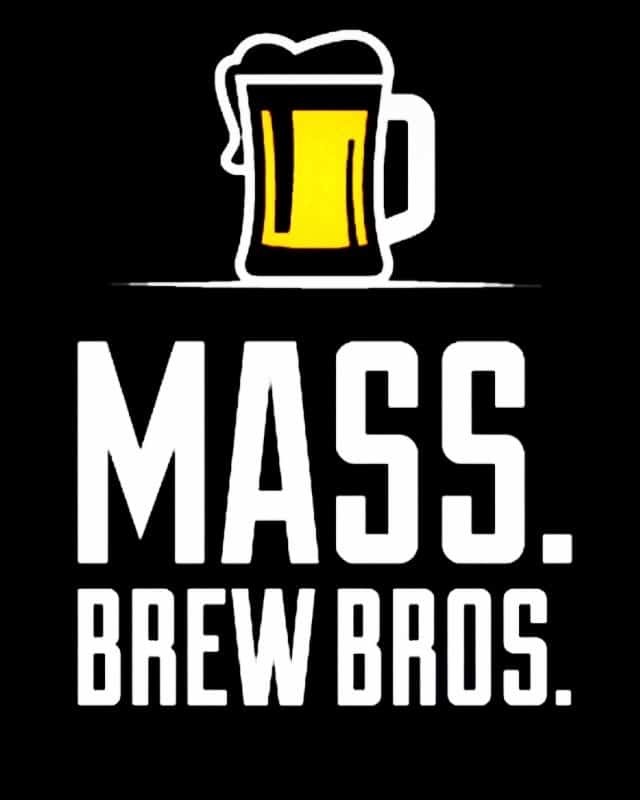 The Society of Master Beercierge in Belmont will host the Mass. Brew Bros. championship round blind tasting event featuring 8 finalists contending for the best IPA in Massachusetts. 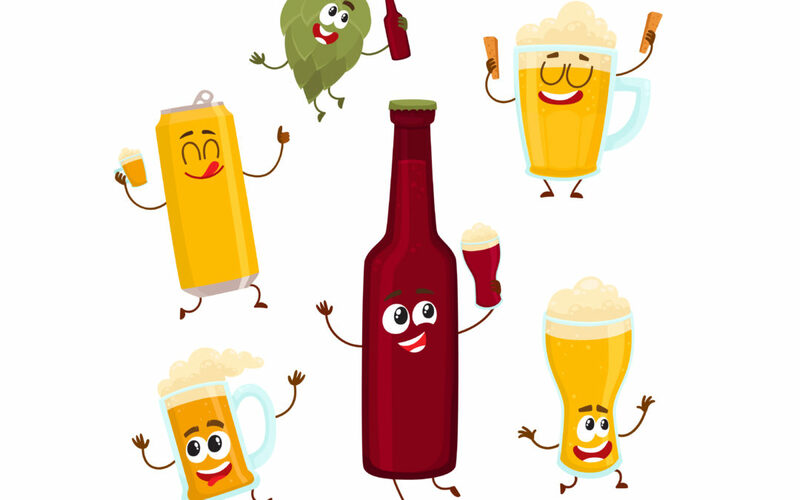 At the championship round tasting, attendees will sample the 8 finalist IPAs chosen from top breweries in each of the four regions, narrowing the Elite 8 down to an eventual champion. In addition to the 8 finalist IPAs, a number of ‘special surprise’ beers will be sampled and shared. Because this is a finely curated beer list, a very limited number of tickets are available for this session.